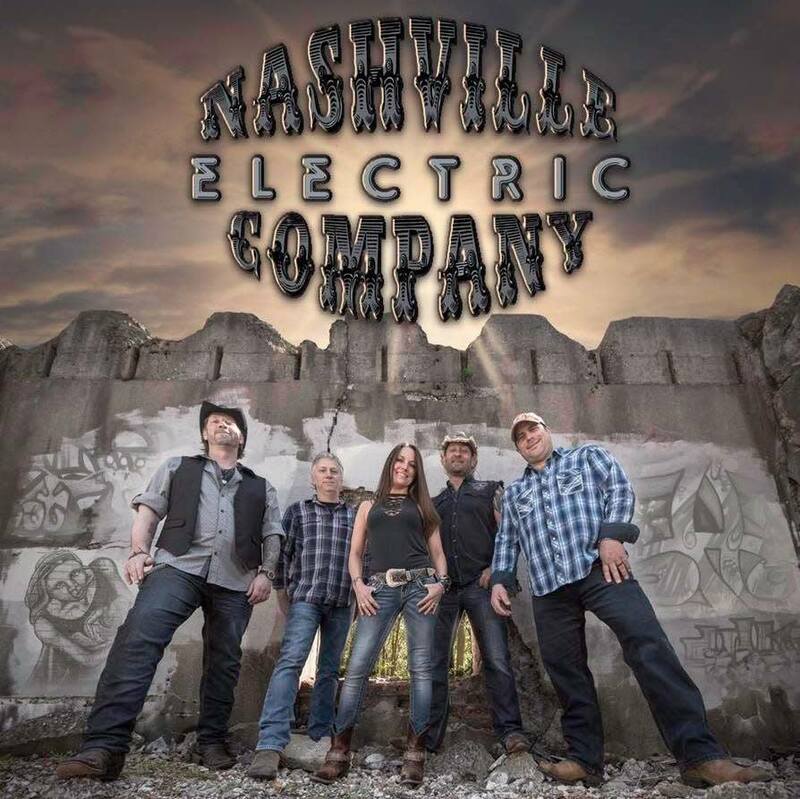 Whether it’s dancing, singing along, jumping or raising your hands in the air, Nashville Electric Company delivers the energy you are looking for. 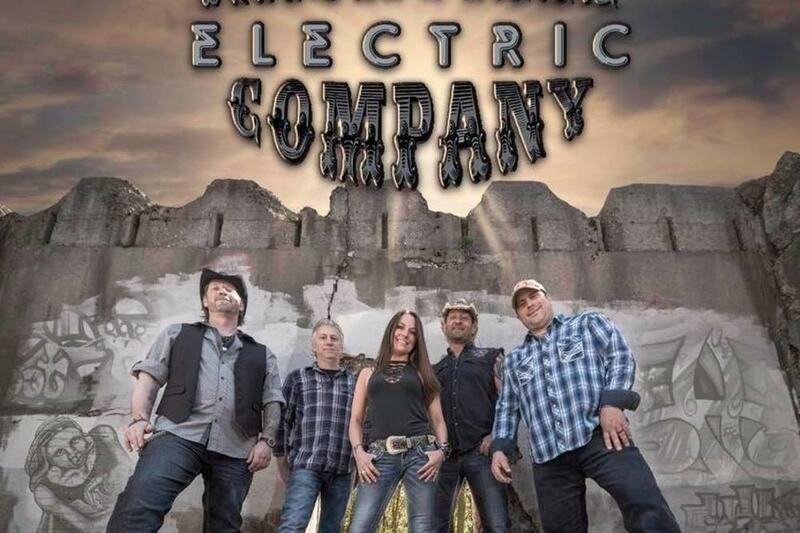 Come in Saturday June 22nd and enjoy them LIVE! Beers Ago – Toby Keith Smoke a little Smoke – Eric Church .. and more!